AnemOS (derivated from the greek word for Wind) is a simple Debian-based Distro who aims to give an easy greeting to new Debian users who arrive from the Windows world. 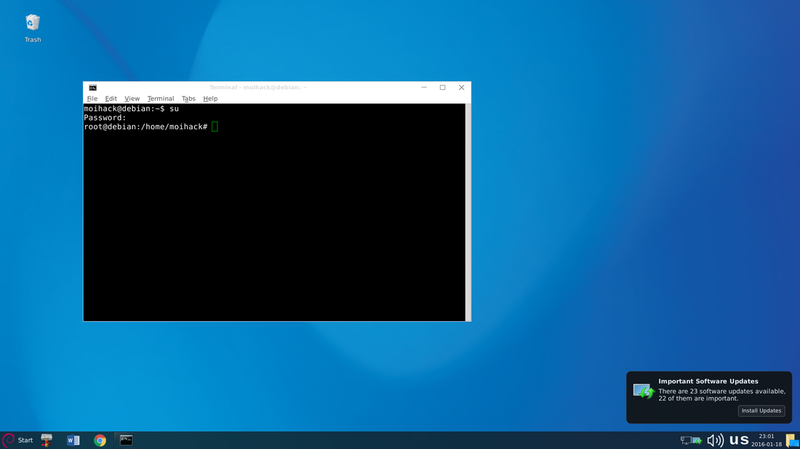 A Windows theme seemed the most convenient way of providing a good start and Moihack decided it was a good option to include our Windows 10 theme in the Distro. 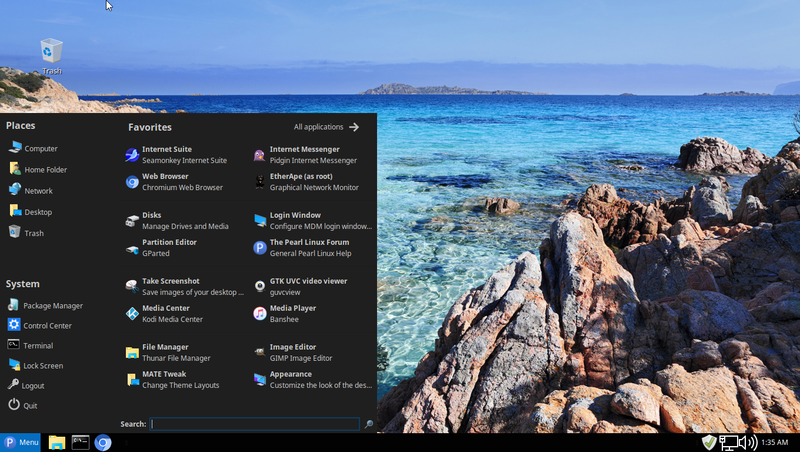 Just like its (distant) sibling Anemos, Feren OS aims to create a smooth and easy transition between the Windows and Linux worlds. But the Feren team has great plans and don't limit themselves to an easy experience. 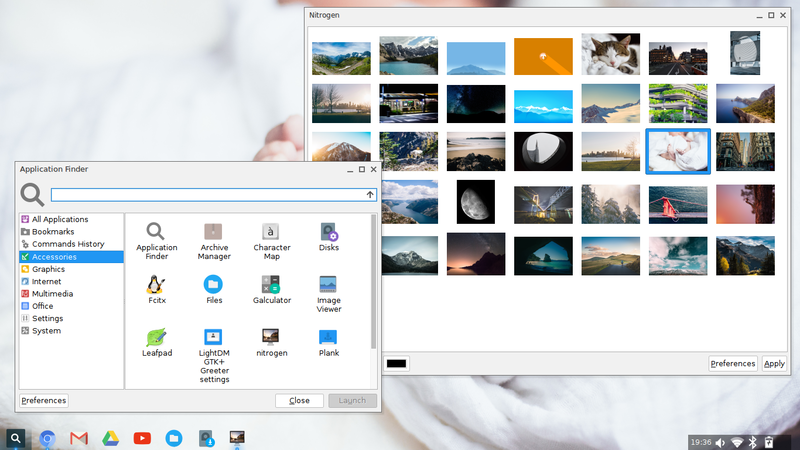 Customization also plays a key role in their project, and it seemed logical to see the Windows 10 theme included in Feren OS. Just like Anemos and Ferenos, ChaletOS has provided hundred of users an easy solution for transitioning between Windows and Linux. 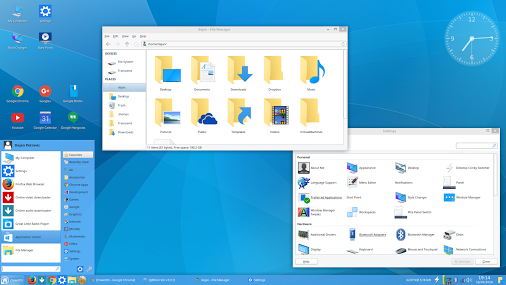 ChaletOS's goal is to provide an environment very similar to the Windows one, except that this one runs on top of Linux Software. 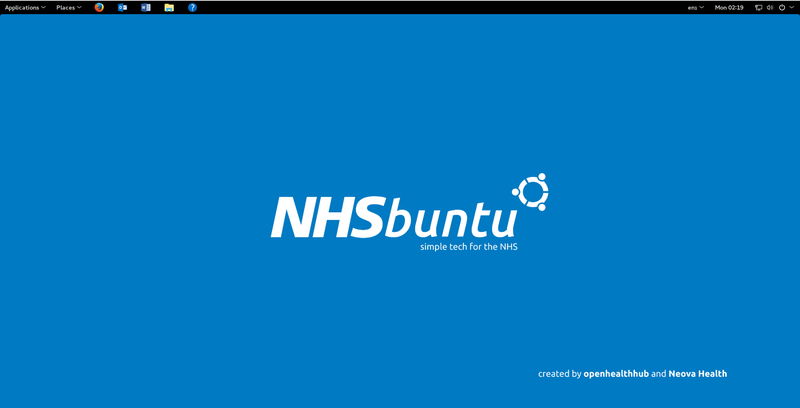 Based on Ubuntu, this distro has also suggested their users to try out our Icon pack. 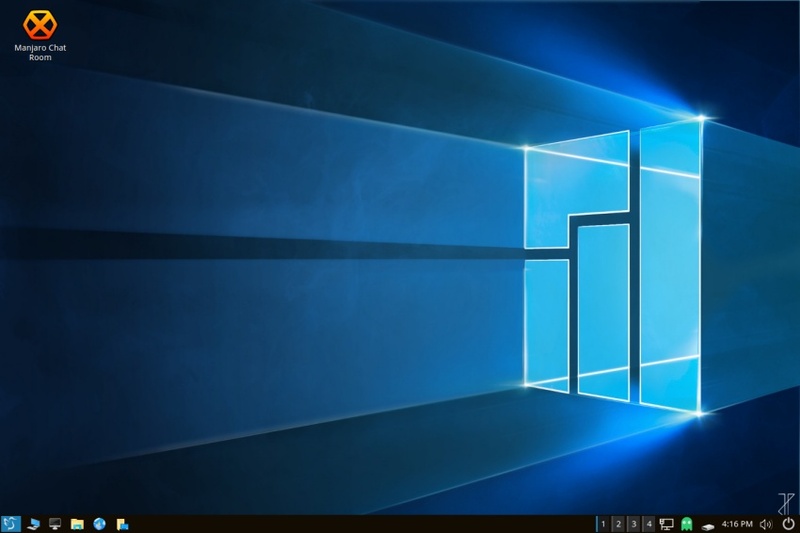 ﻿This distro we know a little bit about, but as it looks, with this release the Manjaro Team has tried to make the difficult Arch environment accessible to more people, especially those moving from Windows. Using the GTK2 compatibility mode, the guys at Manjaro used the theme to give a global appearance similar to Windows 10's. This Distro's mission is, as it's name suggests, to make Linux look as close as it can to macOS, which it does in an acceptable way. 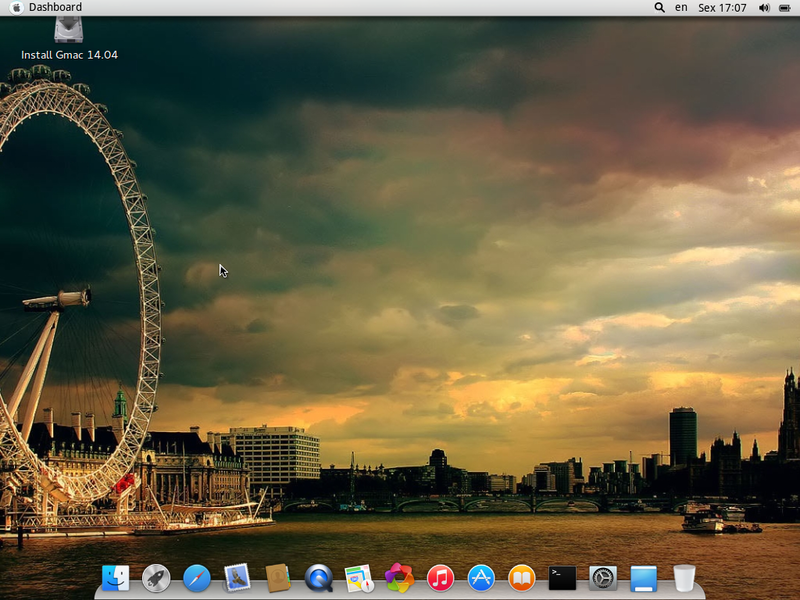 Since it's a macOS clone, it should have a mac OS theme too, right? It was our macOS Sierra theme who got chosen as default theme for this promising distro. Check it out! 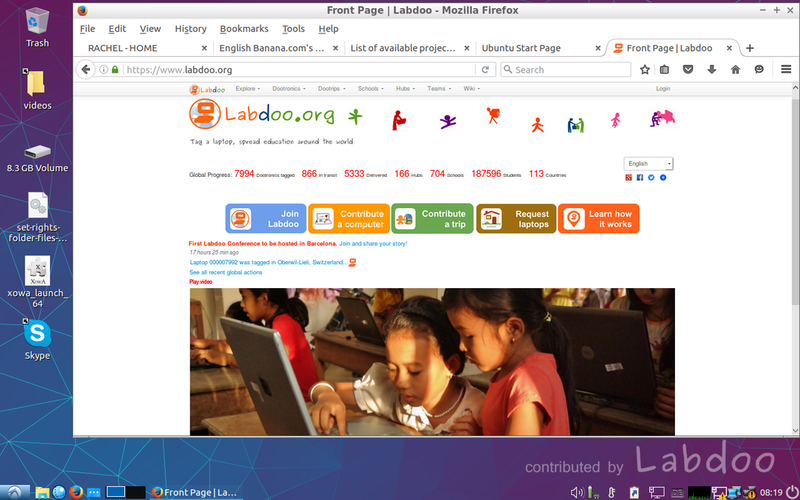 Labdoo is a project who provides donated electronic material (mostly laptops) to schools who don't have ways to obtain it. To improve user integration, the laptops now come with the Windows 10 theme pre-installed and enabled by default. 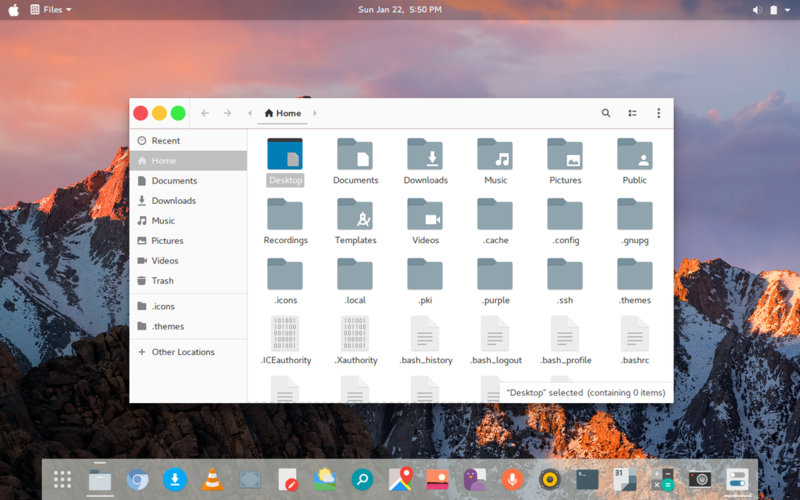 OSX White (formerly White El Pacitan) was a well-known theme on Gnome-look during the 2016 year. However, since GTK 3.20 appeared, support has been stopped, so we helped the user who took charge to port it to 3.20. Awesome theme, check it out! 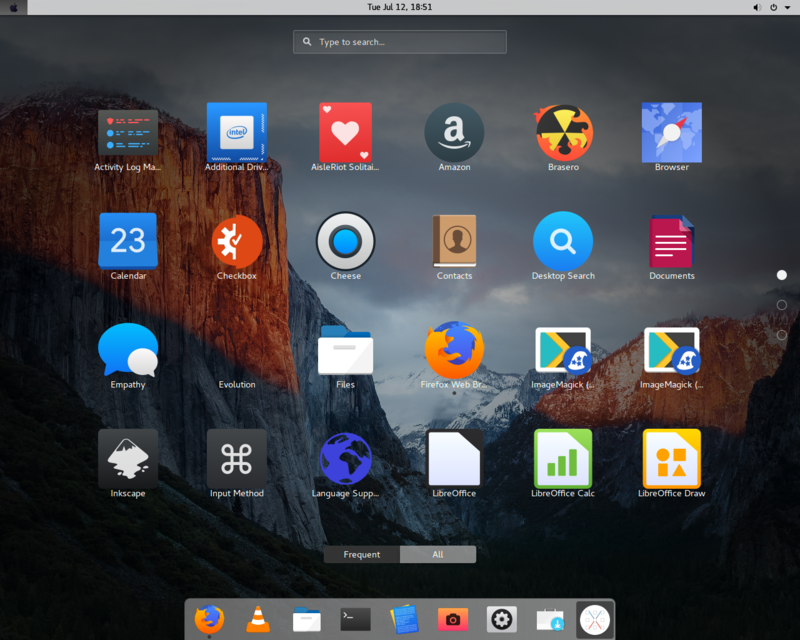 OS X themes derivated from the Arc theme suite have also ver popular lately, and so gnome-look user Umayanga decided to do a small respin including our macOS Sierra shell theme and the Arc-OS X theme. The result is a flat theme with winks to the original macOS appearance. Collaborator Feren wanted more out of our Se7en theme. 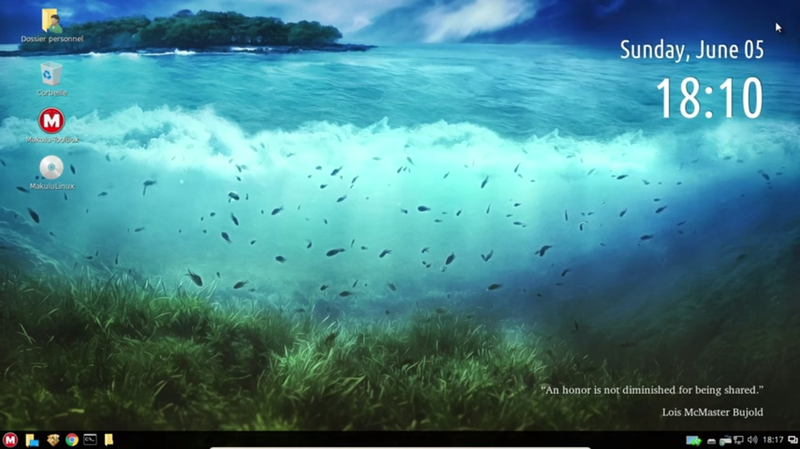 He modified the taskbar's color for a better harmonization with any wallpaper. The color-neural transparency, along with Aero-inspired assets will make your Cinnamon desktop look closer to Windows 7 than it has ever been! 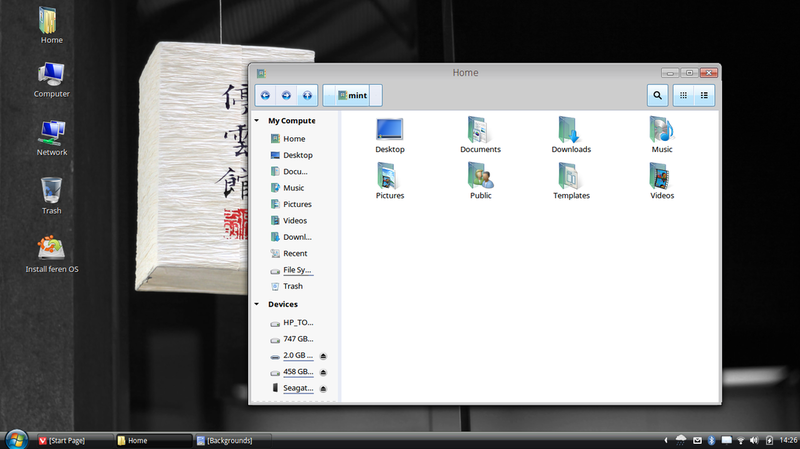 Based on the Windows Vista R5 theme, this theme aims to recreate the rare Windows Vista gray window decoration. 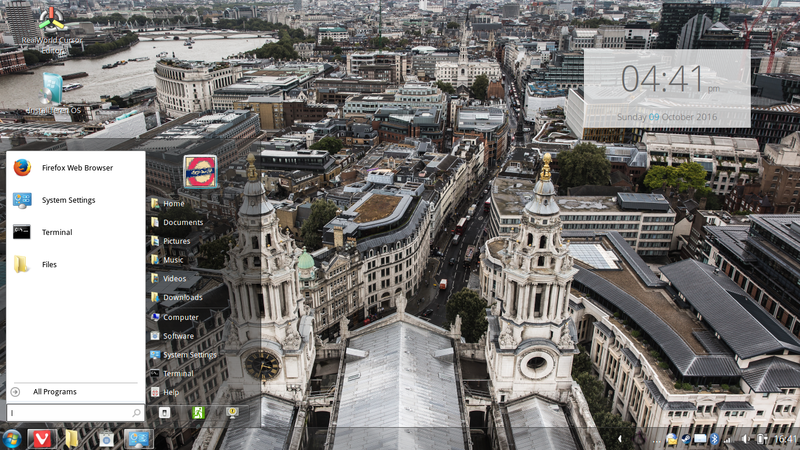 The Windows Vista icon theme matches nicely with this theme. 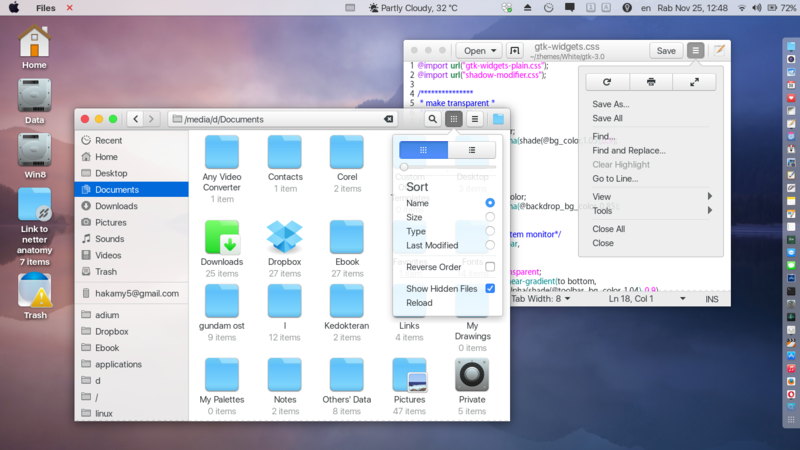 A material-like design macOS theme, including some of our work, derived from the Flat-Plat theme. 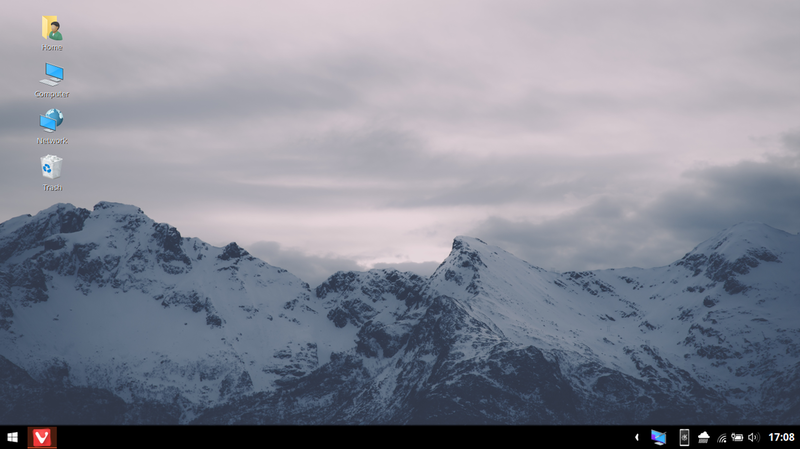 A nice alternative to macOS Sierra theme for users who prefer an all-flat approach to their desktops.